Madden Road Music debuted in October with a kickin’ yet very warm and down-home show featuring the legendary Bill Mallonee and his talented wife Muriah Rose. The setting was the Historic Second Baptist Church in Mechanicsburg, Ohio. Pie was on hand, along with coffee from the fairest-trade coffee purveyor of them all, local favorite Hemisphere Coffee Roasters. 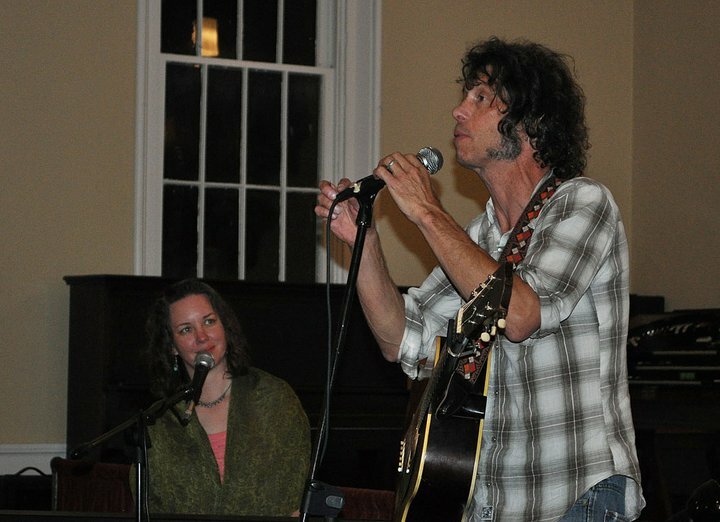 Bill Mallonee is a great lyricist and musician, and Muriah Rose ranks right up there with him. Together they provided a blend of warmth and talent that lit up a rainy evening in small-town Ohio. Those of us behind the scenes at Madden Road Music couldn’t ask for more. What’s up next? Turkey, for starters. We’re taking the month of November to plan for the upcoming year and of course, hang out with the family to eat and eat some more on Thanksgiving. There will be football involved as well, both the sedentary version (Go Bucks!) and the live game or two around the holiday itself. 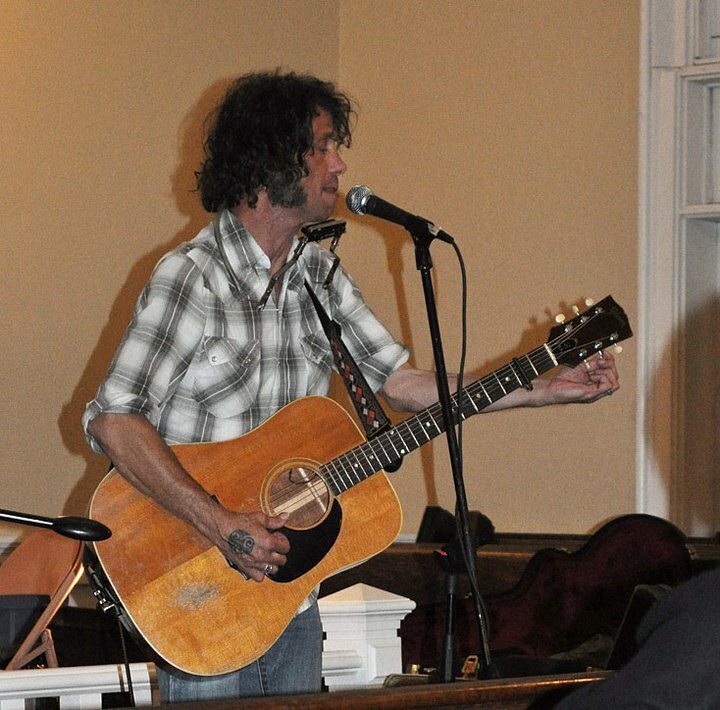 …Just in time for December’s action – the Launch Party for Daniel Dye featuring The Miller Road Band! Date and location TBA, depending on when the album is ready to go. Exciting stuff for Madden Road Music – not to mention the band itself. Stay tuned for more details, and feel free to subscribe – the link is on the left – to receive updates via e-mail. Next Release Party on December 29th!